100% criteriums. The speed and style, craft and history of criterium racing. Interviews, live coverage, behind the scenes, personalities, and stories. Hosted by Steve M Cullen and Pete Morris. Get your learn on crit kiddies. 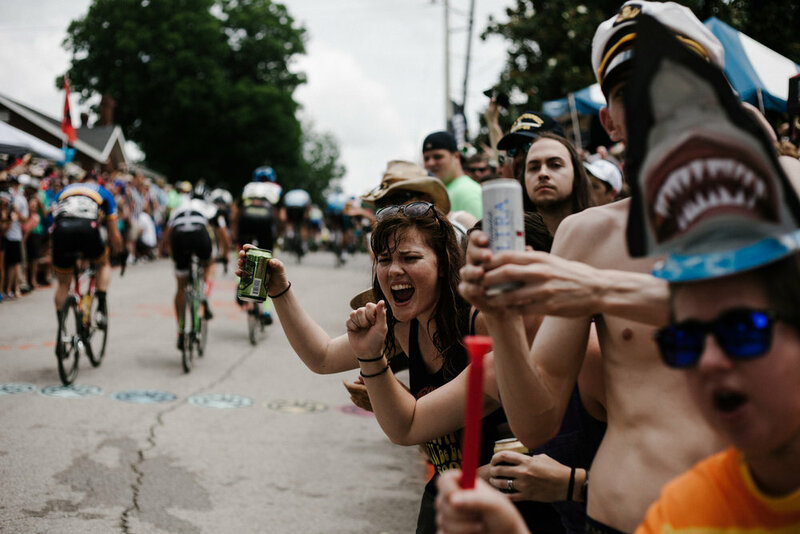 What you need to know about Tulsa Tough, history, courses, and places to hang out; plus hear the USACRITS Race #3 recap. Steve rolls solo session on a quick rip through "The Oklahoma Swing" — 8 days of the OKC ProAm and Tulsa Tough. It's turning into a definitive summer weekend of racing. Vroom.